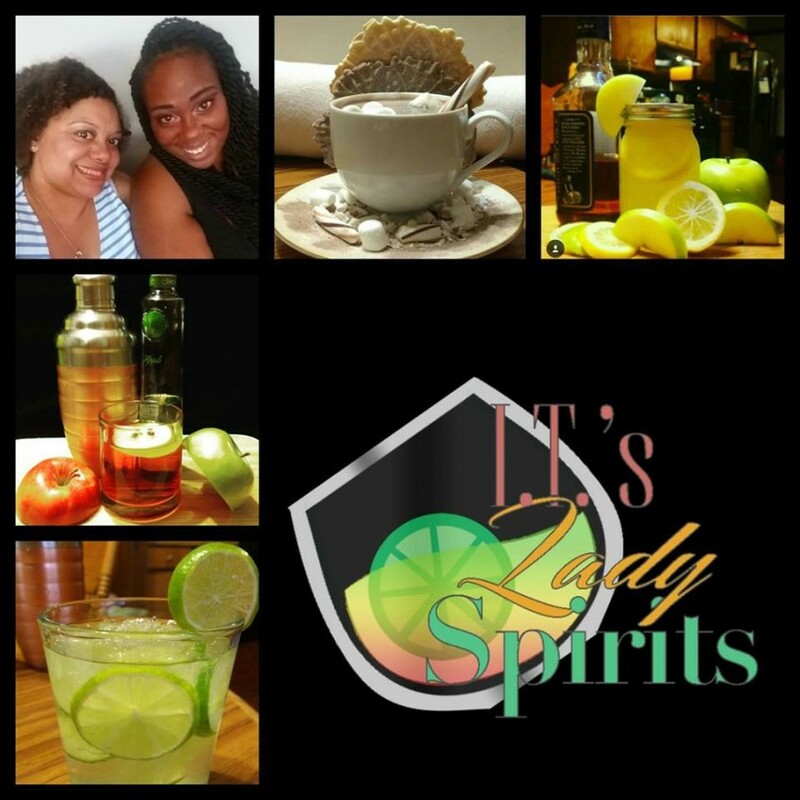 I.T's Lady Spirits is a licensed and insured premiere mobile bar serving South Carolina, North Carolina, and Georgia. We offer mixology services, mobile bar, and alcohol packages for any event of all sizes. If alcohol is not your thing, no worries. I.T's Lady Spirits also offers 'mocktail' packages as well. We will help plan and organize any event from start to finish so no need to worry if you forgot anything or wonder how much alcohol is needed. We will have your "tail" covered.